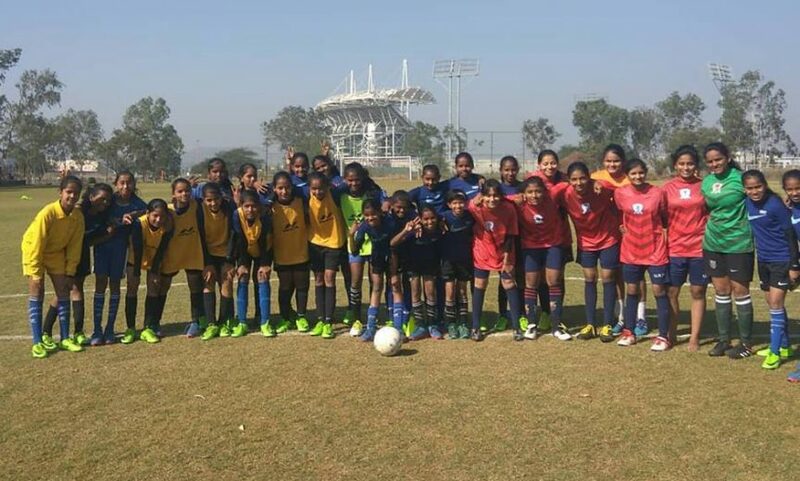 UKM Kothrud, a team plying their trade in Pune District Football Association (PDFA), is conducting trials for their Girls’ team on 20th & 21st April 2019 at Bharati Vidyapeeth University Ground, Kothrud, Pune. The club has further stated that they are looking for players who are already residing in Pune as they don’t have residential facilities yet. The trials will be conducted on an open-age basis. It has been two years since UKM Kothrud FC have started the Girls team and till now they have One Champions Trophy, Two Semi-final finish and a third-place finish in the League Group Stage.